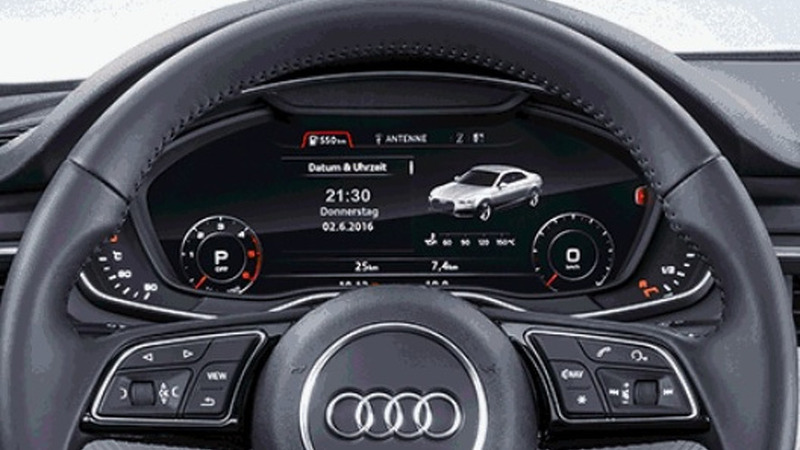 Audi will live stream the world premiere of the next-gen A5 Coupe from Ingolstadt. 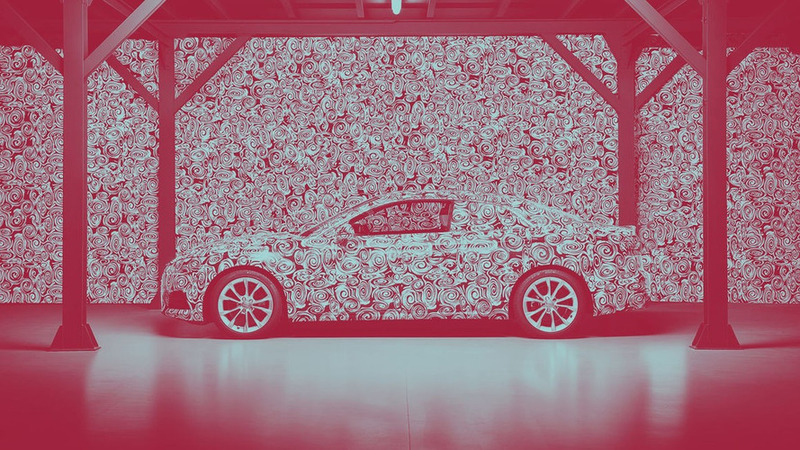 Ahead of its June 2 world premiere, the 2017 Audi A5 Coupe is back in a new teaser GIF. 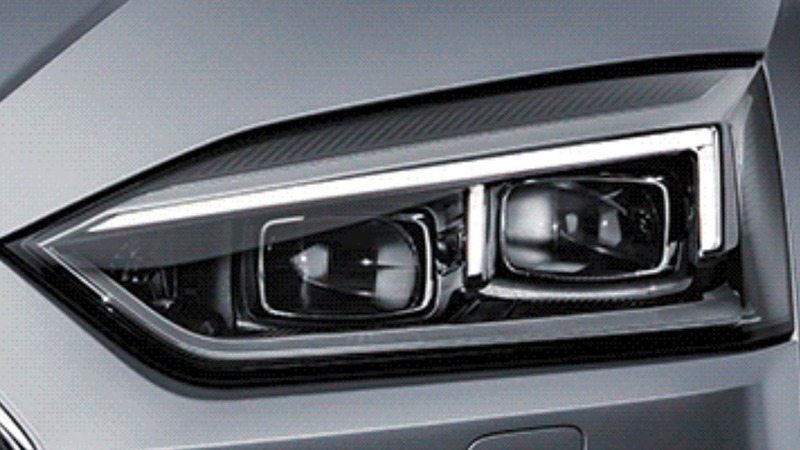 This time we get to see the headlights. 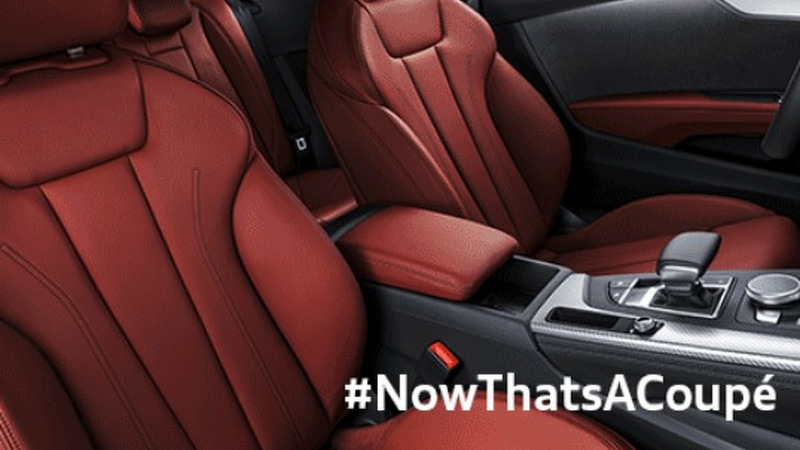 Audi has released several childish teasers for the 2017 A5 Coupe, this time a bit more revealing than before.